Home > Wicked Ride > Wicked Ride: Rent Big Bikes! Wicked Ride: Rent Big Bikes! 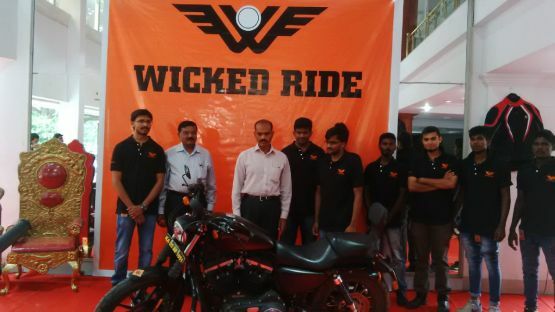 Bengaluru based premium motorcycle rental company Wicked Ride now offers their bikes with comprehensive insurance cover and no deposit. The bikes will have the official yellow on black rental number plates and the company is also expanding its fleet.